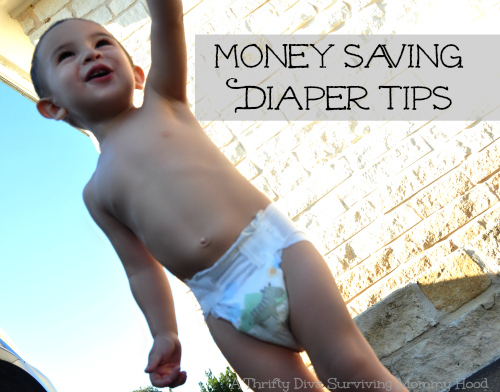 How do you save on diapers? We have tried it all to save on diapers. Domi and I have tried just about every disposable diaper made. I started out a brand name snob and only went with the “higher end diapers”. While I have nothing but love for name brand diapers my wallet is spread thin. I have even done the amazon mom thing trying to save a few bucks on bulk diapers. Then I ventured into the more inexpensive diapers and quickly learned what was not worth my money and what held up in comparison. The key to save on diapers is exploring your options. What works on one tush, doesn’t always fare the same on another. Most diaper brands evolve over time even within the last 18 months with my middle son I have seen a brand here and there come out claiming to be “new and improved”. We received a pack of Simply Right baby diapers in a size three and Simply Right wipes to see how they held up on my very active two year old. My first thought is I can save on diapers with this brand! So lets get real for a second. Here are the details on the diapers themselves and how to save on diapers. At first look and feel of the Simply Right Diapers they are thin not bulky with a thin absorbent core. I was concerned because my little guy completely soaks a diaper before you know it. Even frequent diaper changing doesn’t always prove to be a solution. 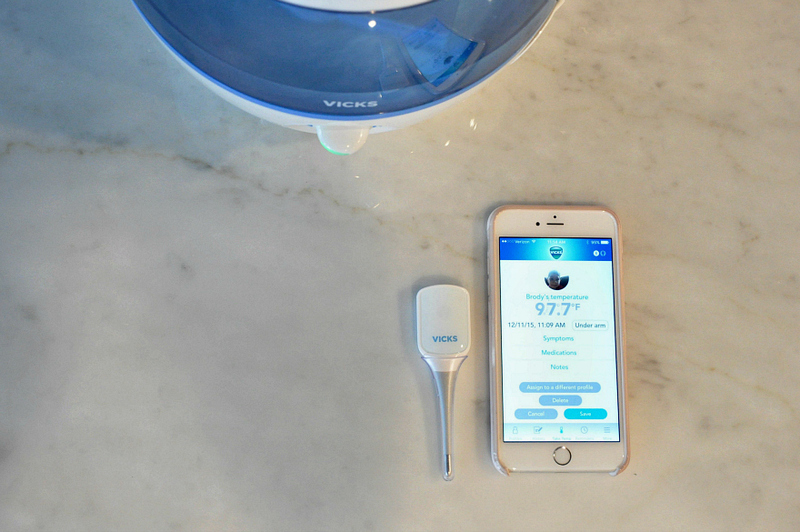 24 diapers and we went through 23- diapers leak free. 1 – overnight leak. I will say that these are not overnight diapers and had I changed him at 6 am when he woke up but cried himself back to sleep, we probably would have skipped a bed leak. So that fact that they did not stay leak free for eight+ hours wasn’t a huge deal for us. The tabs are strong, so quick diaper changes haven’t been an issue. 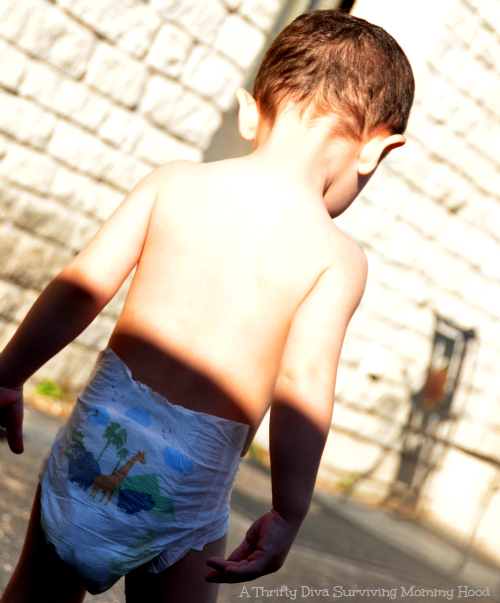 Have you ever tried to quickly put on a diaper only to accidentally tear a tab off – no fun and a waist of a diaper. The backside of the diapers has gathered elastic which keeps the diaper flat on my little guys back. No threat for a leak or accident while he sleeps or sits in his car seat. The Simply Right wipes have become my go to wipes. They are great quality and work perfectly for wiping bottoms, cleaning up sticky and other messes. I never leave home without them and have replaced the name brand wipes I was used to. They are soft and still thick enough that they don’t tear easily. There is no odor which makes me love these even more. I like to clean up messes without the covering up odors. Switching from brand name diapers and wipes to Simply Right wipes would score us $392 in savings. How would you like to save on diapers. Makes me pretty excited to think we have more money to spend on spring clothes and fun activities with the kids. So are you ready to Save on diapers and give Simply Right diapers a try? For a FREE sample of SIMPLY RIGHT™ diapers or wipes, visit Simply Right today!